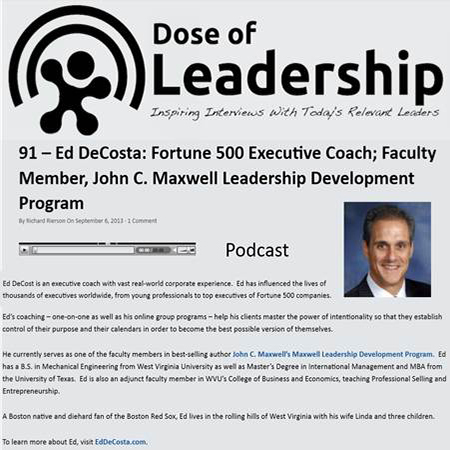 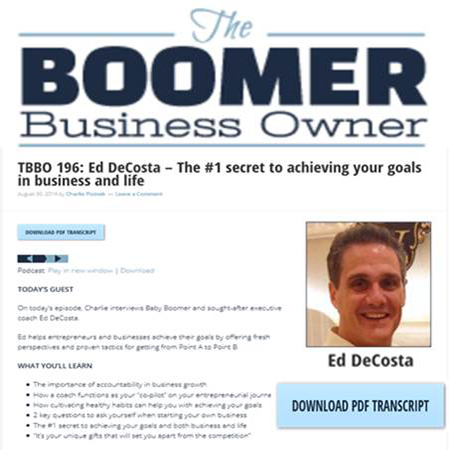 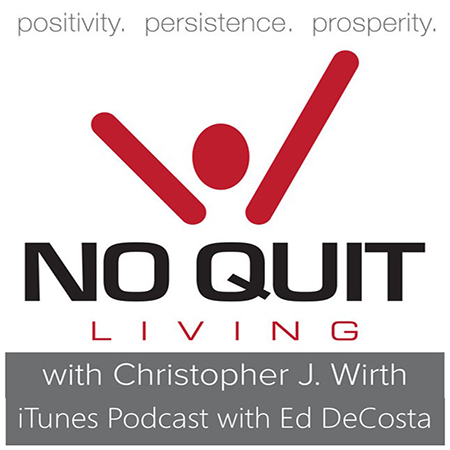 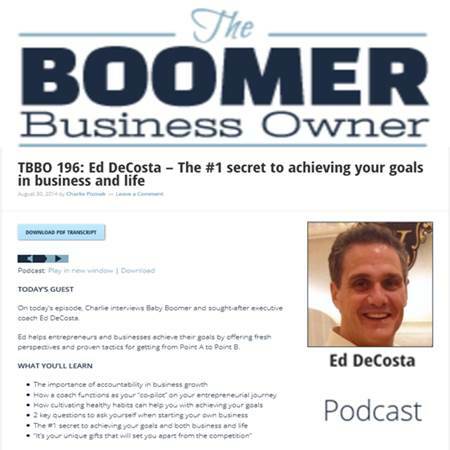 Ed DeCosta is one of the most engaging executive coaches and thought leaders of our time. 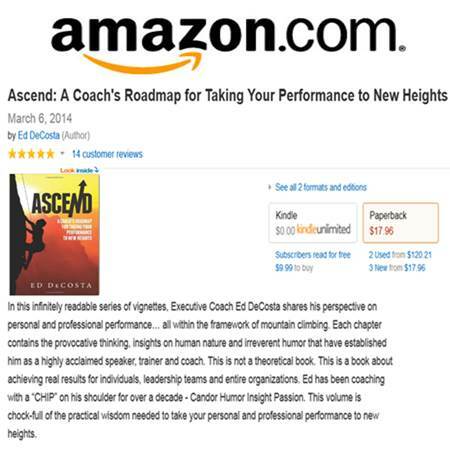 He delivers results with companies of all sizes, from high tech start-ups to Fortune 500 corporations. 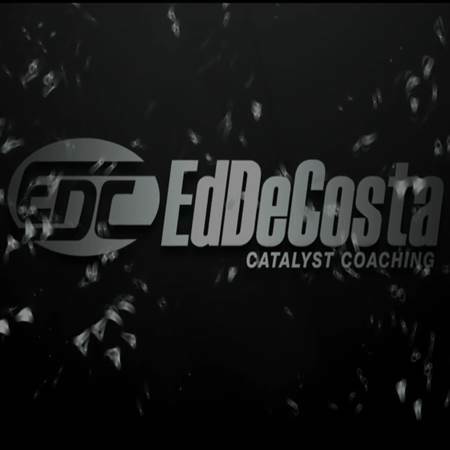 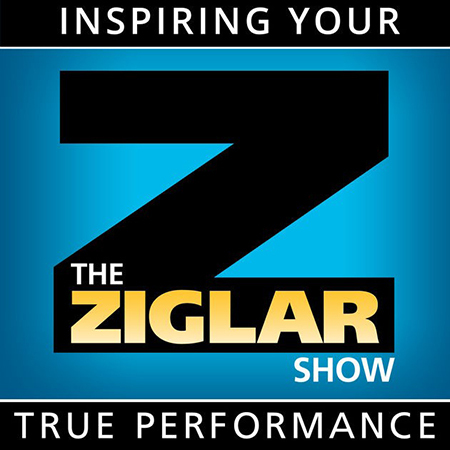 Ed is a dynamic global speaker, who has shared the stage with the likes of John Maxwell, Darren Hardy, Christian Simpson, Les Brown, Nick Vujicic and others. 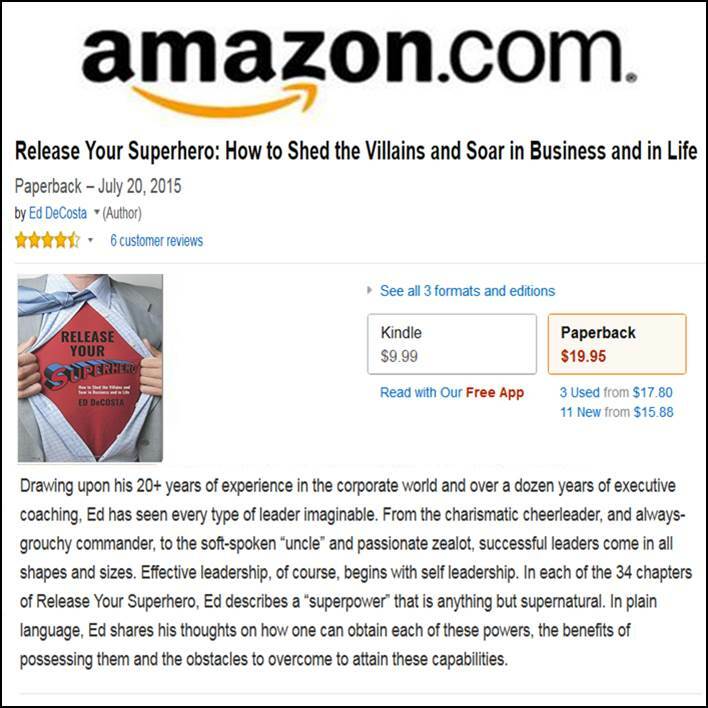 He is an acclaimed author of books focused on personal and professional development, including ASCEND and Release Your Superhero. 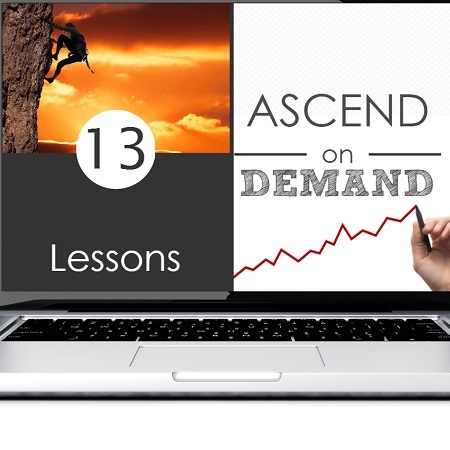 Ed has impacted countless lives as the developer and publisher of Ascend on Demand, an online personal development training program with users from around the globe. 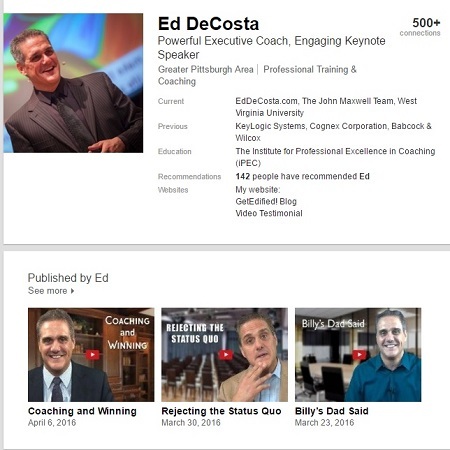 Thousands of followers seek Ed out as a source of inspiration, focus, energy and enthusiasm. 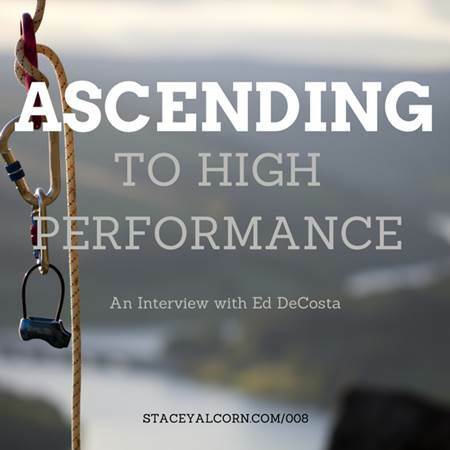 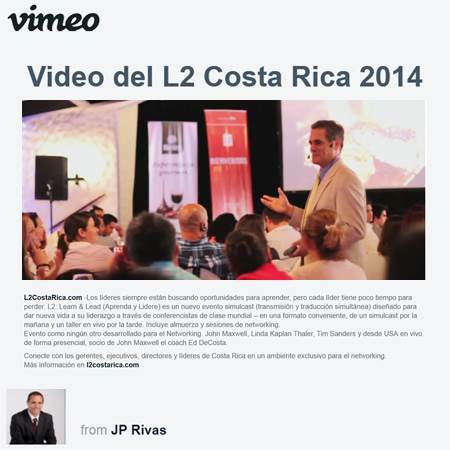 In his corporate life, Ed led worldwide sales and marketing teams and opened offices on three continents. 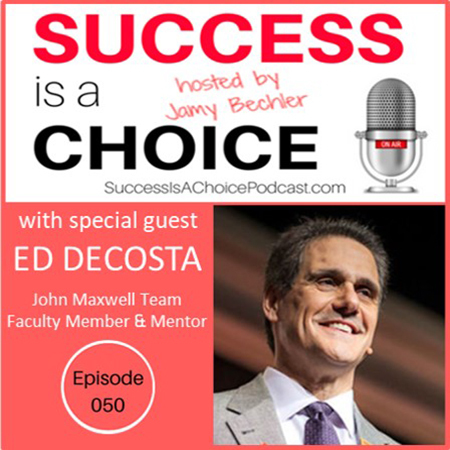 He has worked with best-selling author and leadership guru John C. Maxwell, and served as one of a select few international faculty members in the Maxwell Leadership Development Program. 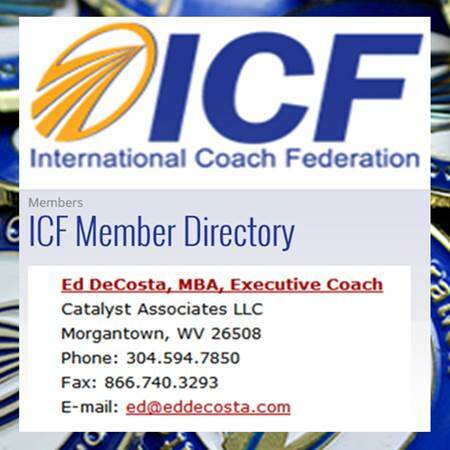 Ed is an ICF certified professional coach. 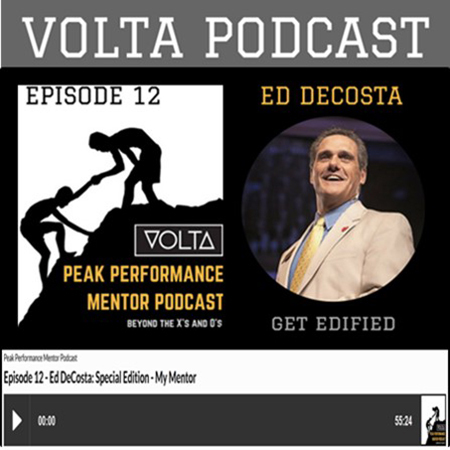 He holds a bachelor’s degree in mechanical engineering from West Virginia University, a master’s degree in international management from the University of Texas, and an MBA from the University of Texas. 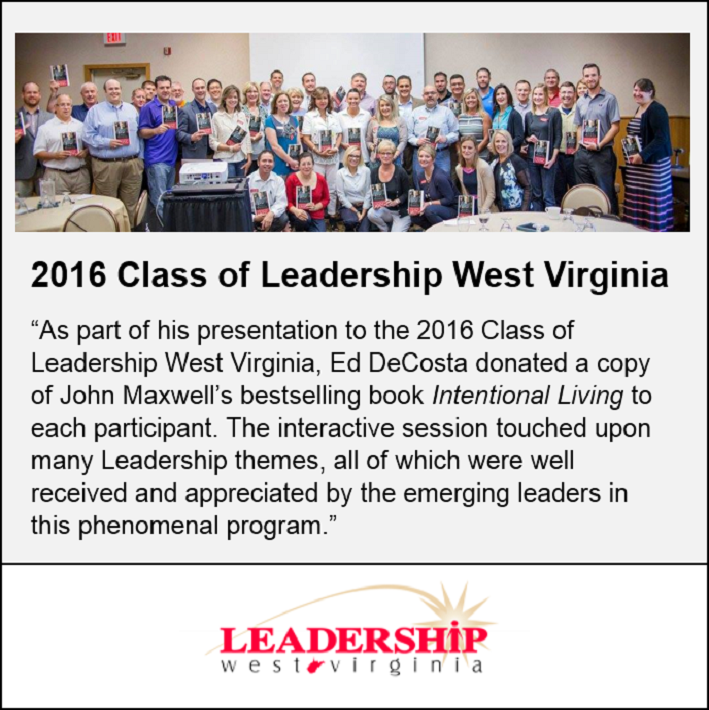 Ed is also an adjunct faculty member in West Virginia University’s College of Business and Economics, teaching Professional Selling and entrepreneurship courses. 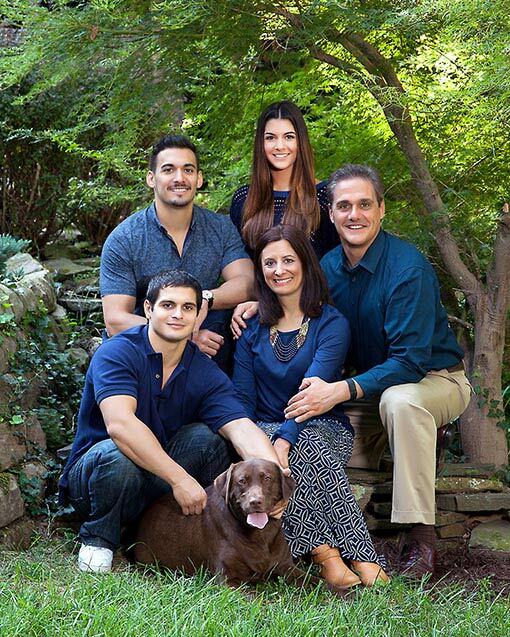 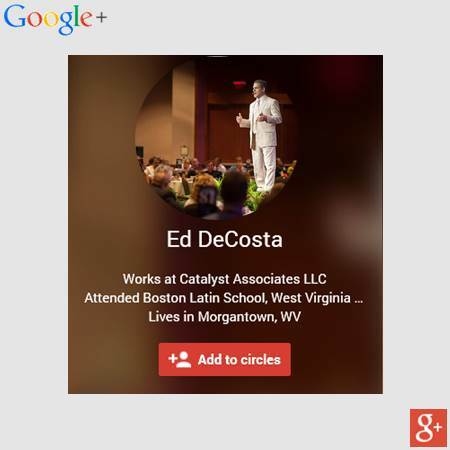 Ed and his wife Linda live in Morgantown, West Virginia. 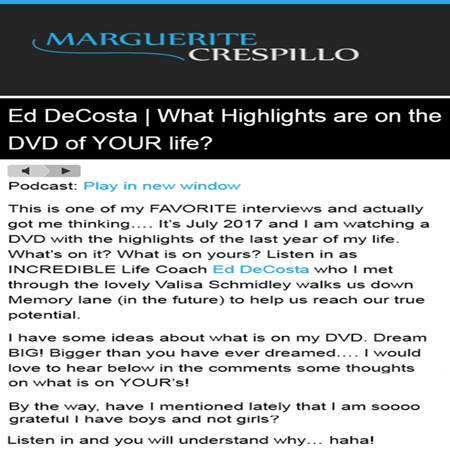 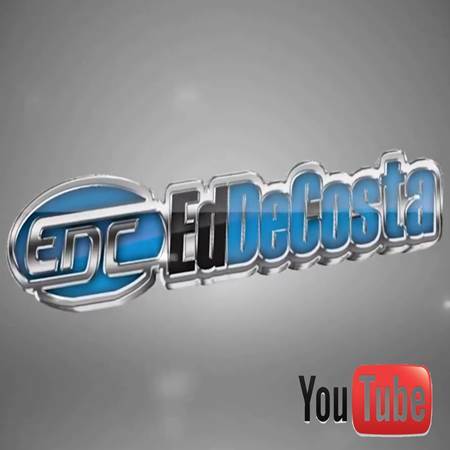 Click to hear what others say about working with Ed DeCosta.